HospitalPORTAL > Healthcare Intranet Blog > Policies and Procedures > Overwhelmed with Lab Policy Management Requirements? 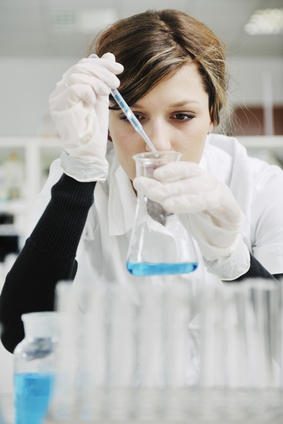 Overwhelmed with Lab Policy Management Requirements? Policy management in the highly-regulated healthcare environment requires stringent standards to be met. Many in healthcare find themselves jumping through ever-changing hoops to accommodate new mandates. Labs in particular have exceptionally high standards to meet in order to comply with CAP and CLIA requirements. Aside from requirements around access to Policies and Procedures and mandates that what resides in the Policies and Procedures matches what is actually taking place in labs, the ability to document each staff member having read documents is the sort of thing that keeps lab directors up at night. Meanwhile CLIA standard for Procedure manuals laid out in Sec. 493.1251 outline very granular and specific requirements. Even a casual perusal of these tandem requirements makes one wonder how any lab director was able to meet all these requirements before the days of Policy Management Automation. At HospitalPortal, we have experienced an influx in interest in our Policy Manager by labs specifically over the last few years. In several cases, the labs have been gripped with a sense of urgency in getting their arms around policy management to the extent they have opted to automate policy management just for the lab, concerned about waiting for agreement to move forward from rest of the hospital. To support this growing niche interest by labs, we have dedicated our upcoming session in our Educational Webinar Series to Policy Management in Labs. The session will take place Wednesday, March 20 at 10:30am CST. We invite you or you lab colleagues to join us.